The woman who is accused of drop-kicking a birthday cake at a local Kroger allegedly assaulted an ice cream store worker last summer. 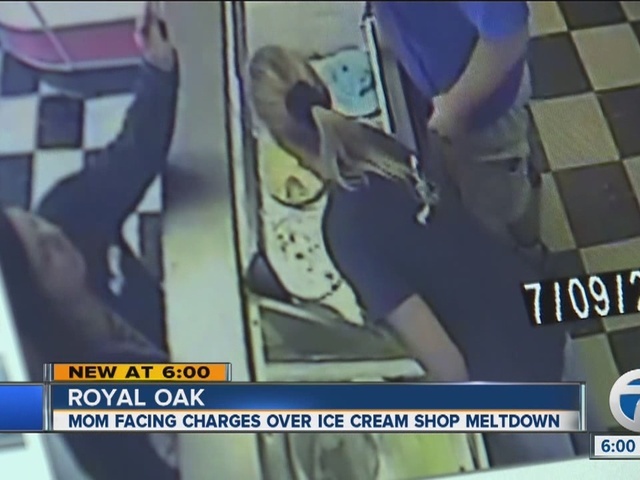 Tricia Kortes has been charged with one count of assault and battery for an incident that took place at Ray's Ice Cream in Royal Oak on July 9, 2015. Kortes is also facing disorderly conduct charges for allegedly drop-kicking a "Superman v. Batman" cake at a Kroger in West Bloomfield. 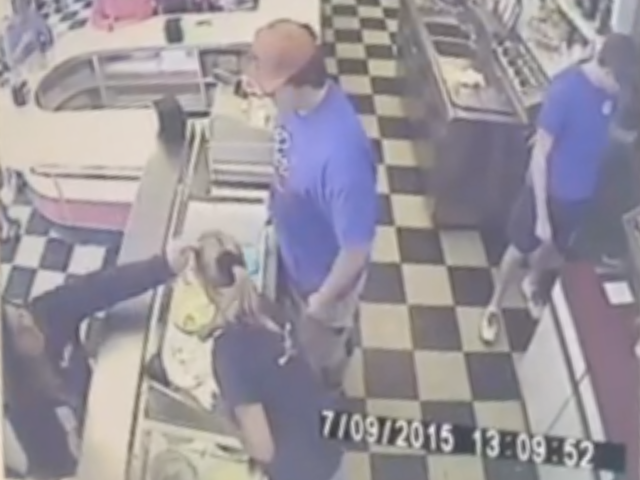 We're told she was was infuriated and took the cake to the front of the counter to "drop kick" it, according to police who have issued a misdemeanor citation to Kortes for "Tumultuous Conduct." 7 Action News reached Kortes on her cell phone in June . The woman who answered quickly claimed that we had the wrong phone number and hung up. We got a similar response when a man answered her husband's cell phone.